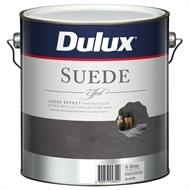 Suede Effect from the Dulux Design Effects Collection echoes the look of suede, adding texture and sophistication to any room. 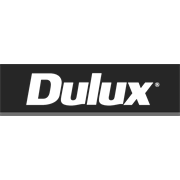 It is a one product system that is uncomplicated and easy to apply by brush or roller. 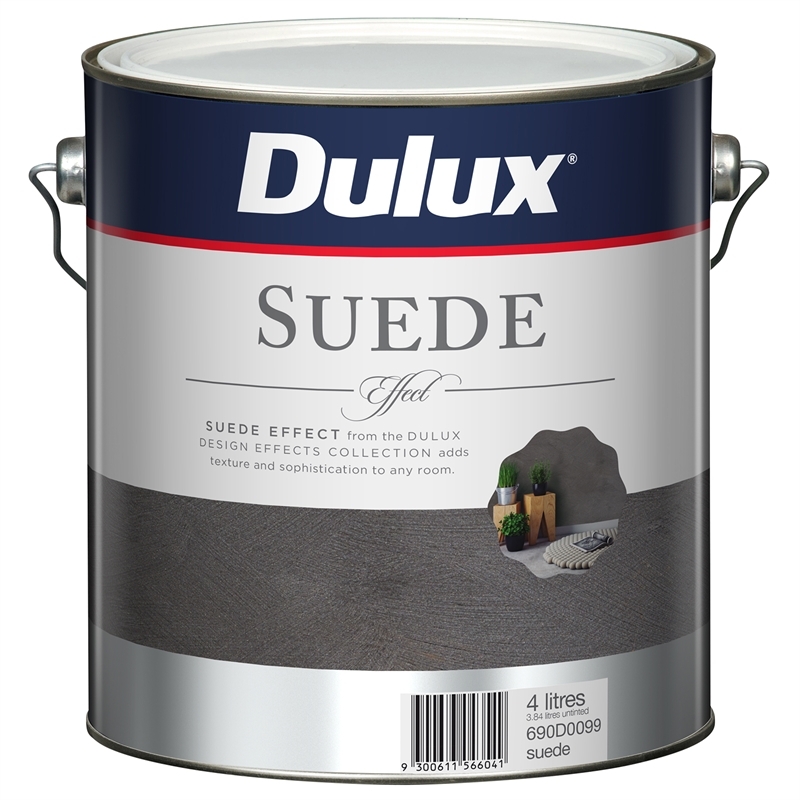 A stylish finish that is available in a great colour range.